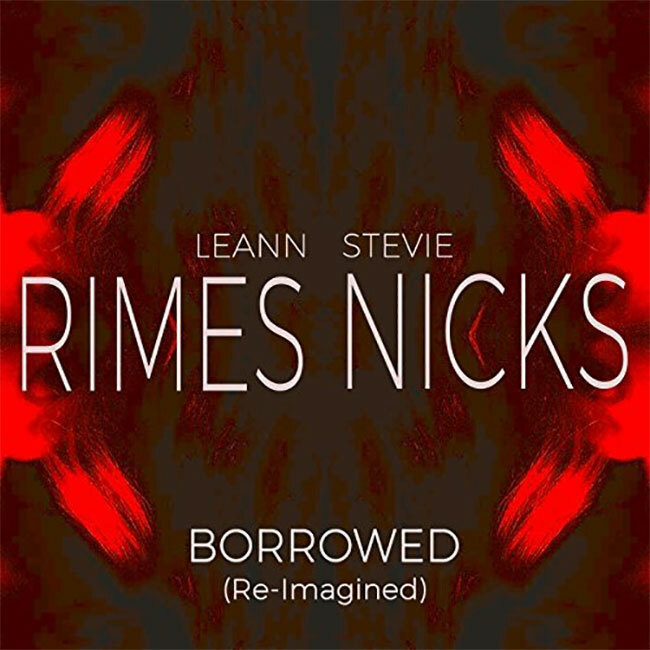 LeAnn Rimes has released “Borrowed,” the final track from her Re-Imagined EP, but surprised fans by making the emotional ballard a duet with music icon Stevie Nicks. “Borrowed (Re-Imagined)” and Rimes full five-track EP Re-Imagined are both available on digital platforms worldwide. Written by LeAnn Rimes, Darrell Brown and Dan Wilson, the original version of “Borrowed” was featured on Rimes critically acclaimed Spitfire album in 2013. Nicks hand-picked this song to be re-recorded from Rimes catalog. “Borrowed (Re-Imagined)” was produced by Darrell Brown, Waddy Wachtel, LeAnn Rimes and Stevie Nicks. For the past few months, the powerhouse vocalist has been surprising fans with re-imagined versions of some of her biggest hits over the course of her career: “Blue”, “How Do I Live”, “Can’t Fight the Moonlight”, “One Way Ticket” and “Borrowed,” all featured on the Re-Imagined EP. Rimes has performed these new renditions on her Remnants Tour last year, and received such a positive response, that the two-time Grammy winner wanted to make them available to everyone. This EP serves as a personal thank you to her fans for their support.